It is Carnival season in the UK. The other week it was Derby Carnival. A smaller city compared to London and Birmingham but it has 45 plus years of Caribbean Carnival history. 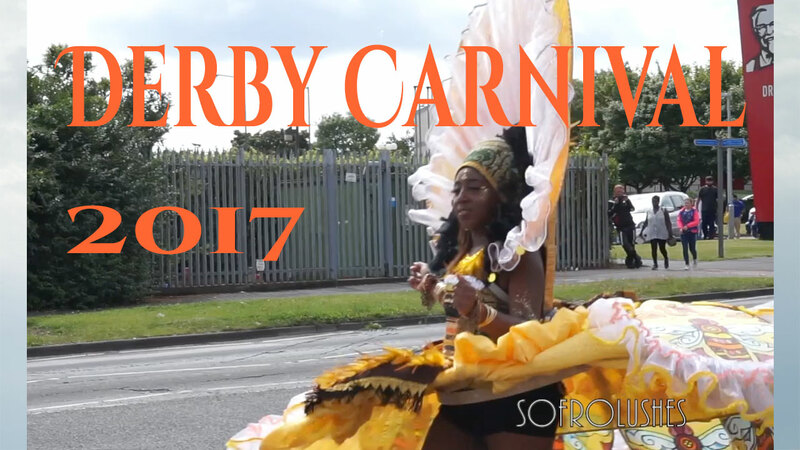 Due to a decline in funding, some of which used to get support from the city council, Derby carnival is now just one day. Previous years the procession parade would dance into the city centre on Saturday followed by a family day on the park on Sunday. It is an event that attracts everyone from the oldest to the youngest members. I have attended Derby Carnival most years and you can just tell that the council do not find the event to be a favourable event. Despite the fact that it draws a diverse audience includes a fun day out for the whole family. The procession this year was a lot smaller compared to last year and the years before. On the park the atmosphere was nice. The children had fairground rides to go on. Loads of food to eat and drink although my patty never came with cocobread. They were sold out of bread. Such is life. In the middle of the gated area of the park where Derby Carnival takes place, there were chopped down trees. How random is that. Derby city council allegedly claim that it was a health and safety risk so they chopped down big trees and boxed off the area with more gates. So instead of being able to walk to and fro easily you had to walk all the way around to go between the stage show, fairground and sound system sections. 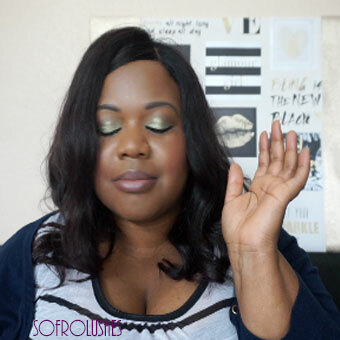 You know there is a major event taken place but decide to create disruption because you can. Anyway despite all that it was a nice day out for the kids and I got joke with my friends.